The Exquisite Zodiac. THE secret to each sign of the zodiac! You are more than just your Sun sign! The time has come for humanity to comprehend the full brilliance of the zodiac’s grand design. The energies that comprise each of us are the very same energies that make up the whole universe. The Exquisite Zodiac reveals how every facet of the zodiac works in sync, and how we can apply the entirety of its intelligence and wisdom in a practical way. The first step is to leave your Sun sign at the door. You will discover that each of us is a unique blend of every aspect of our natal charts. 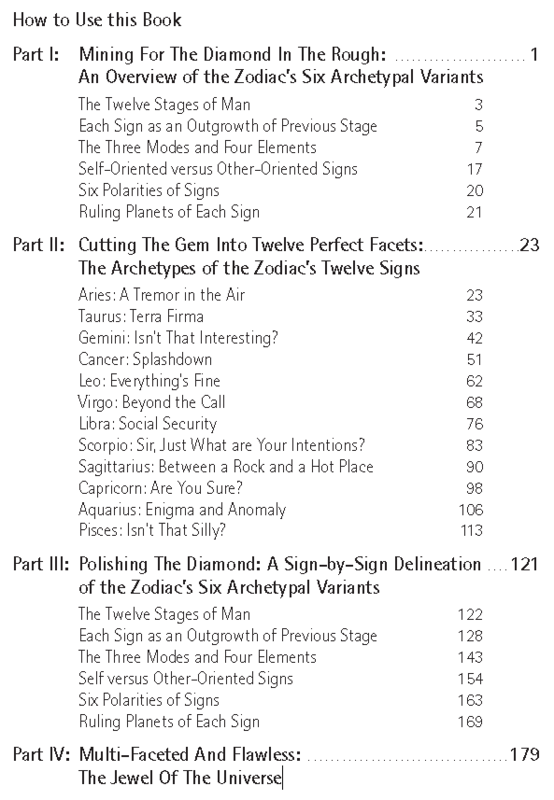 Then the authors mine deeper to explain why each sign is the way it is, and how all twelve are intricately related. 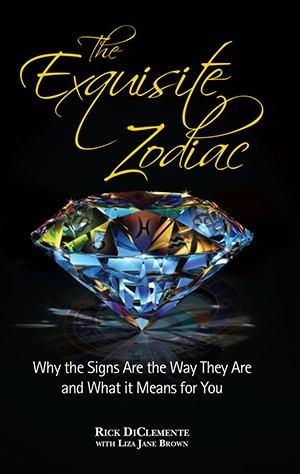 The Exquisite Zodiac bridges the gap between abstract, esoteric astrology books and those that are glib and misleading — thereby setting astrology on the proper track for our time. After reading this book, you will never view astrology – or yourself and your relationships – in the same way again. “We all yearn for insight and guidance as we travel along life’s rocky path towards fulfilling our dreams and aspirations. So, it’s no wonder that we fall prey to believing the pronouncements found in “daily horoscope” columns. We come seeking clarity on matters of importance to us but here’s the rub: the generalized predictions and innuendo often found in newspaper astrology columns, online blogs and mass market astrology books only serve to tantalize and further confound us. It’s easy to get frustrated trying to make sense out of “star guides” that seem kind of true, at best.